The Dominic J Marshall Trio consists of three friends who originally met in Leeds but have all now developed international careers. Dominic is based in Amsterdam and his music travels through jazz, classical, hip-hop, soul, folk and everything in between. 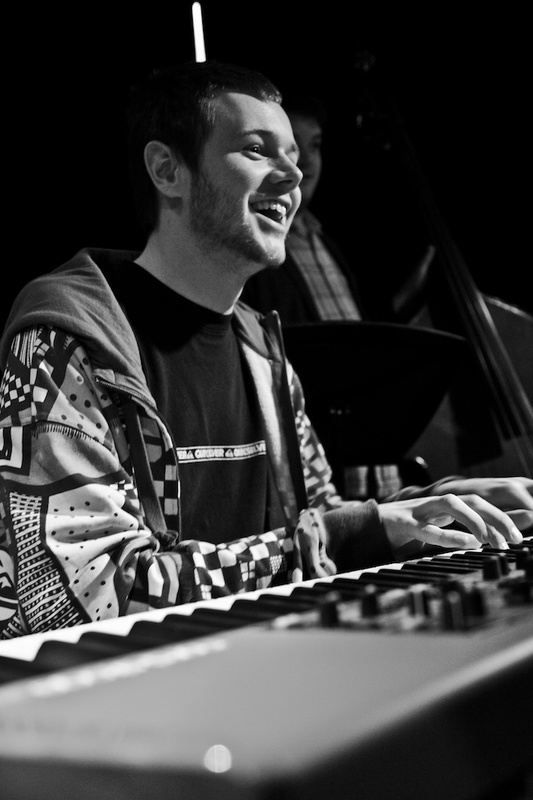 Dominic Marshall – piano, Sam Vicary – double bass, Sam Gardner – drums. 1.30pm start £10/8 (NUS £5). Booking fee applies.